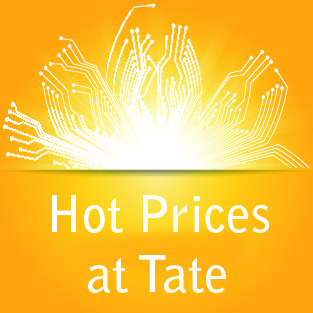 With summer holiday time approaching and ‘out of office’ signs becoming the norm, get your PCB orders to Tate before you head off so boards can be manufactured and completed by the time you’re back in the office. We offer customers the benefit of cost savings on offshore PCB production together with exceptional customer service. Working directly with low-cost manufacturing facilities in Shenzhen, China, we are able to supply boards at highly competitive prices. Tate has trained a team of highly experienced technical engineers who are skilled in all aspects of PCB manufacture. It is this same team that are now responsible for boards manufactured in China. We are proud of our strong position in the PCB industry. We offer customers the benefit of cost savings on offshore manufacture, but with no compromise on the level of service or technical expertise received. Our UK based technical team are on hand throughout the manufacture of your PCB’s and will assist with expert advice on any engineering queries. We ensure a smooth buying process on every order. Together with technical strength in the company and low cost offshore prices, we are leaders in the supply of printed circuit boards.